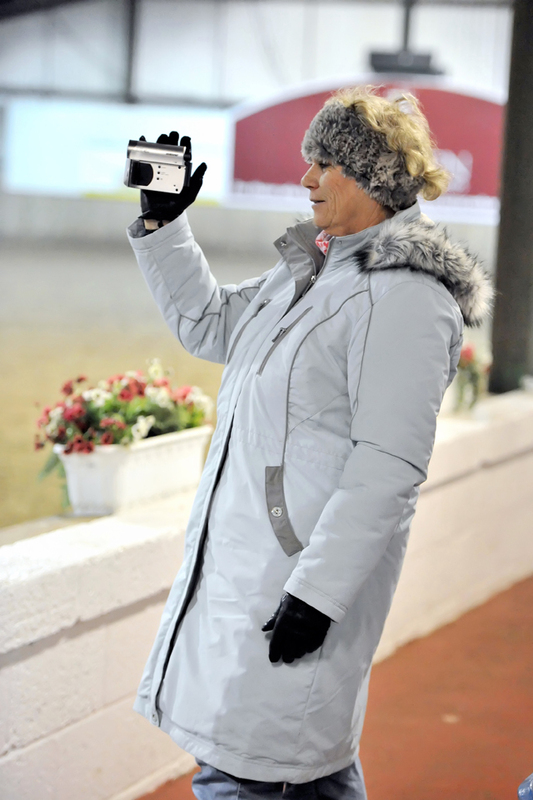 Anita is also a List 1 British Dressage Judge, the top national level, and is a member of the writing team that reports on many of the UK and international shows. She has been a writer at the 2012 London Olympic Games, 2 European Championships, 9 times at Olympia, and also at the Hickstead International shows. As a strong competitive rider on a variety of different horses and across a variety of different events, Anita has been there and done it, and understands the challenges her clients face. Over the course of her own competitive career she trained with many top international trainers and ensures that she keeps current with her own professional development by going abroad to international shows several times per year and attending conventions and other training opportunities. These days Anita keeps a small client base so that she can give them an exceptional level of personal attention. She has a talent for working with young and difficult horses and has great empathy with the horse as an animal. She frequently travels to competitions to help her clients perform at their best and uses a lot of video and post competition analysis to ensure they continue to improve and get the results that they seek. Click this link to find out more about Dressage Coaching with Anita. British Dressage List One Judge – experience includes judging at British Dressage National Championships; Winter Championships; Regional Championships; Premier Leagues; Freestyle Championships; Young Horse Classes and Advanced One Day Horse Trials. Writer for international judges at Hickstead, including 2003 European Championships & World Cup Qualifier at Olympia – years 2004, 2005, 2006, 2007, 2008, 2009, 2010. Attended by invitation two FEI international judge training courses. Member of the main British Dressage Training Committee. British Dressage Registered Regional Trainer. Sports Coach UK Coach Educator and Assessor. Holder of UKCC British Dressage Level 3 Coaching Certificate. Four horses trained and competed to 3 Day Event level. Placings achieved in competition include, 3rd in Novice 3DE Holker Hall; 4th in OI Weston Park; qualification for National Novice Championships at Locko Park and Osberton 3DE. Trained 3 of the above horses in new careers to advanced level dressage, including 2 working at Grand Prix level. Achieved placings in Spillers and Stora Timber Dressage with Jumping Finals at Novice and Open level on two different horses. Qualified for National Freestyle Championships at all levels up to and including advanced medium on four different horses. Personal long-term trainers are Steven Clarke and Isobel Wessels.